I’ve been trying to find the perfect hair products to bring my hair the correct amount of volume keeping it refreshed and smooth. I’ve always used products consisting of seaweed for my skin so I thought it’d be perfect to try for my hair as it works a dream on my skin. 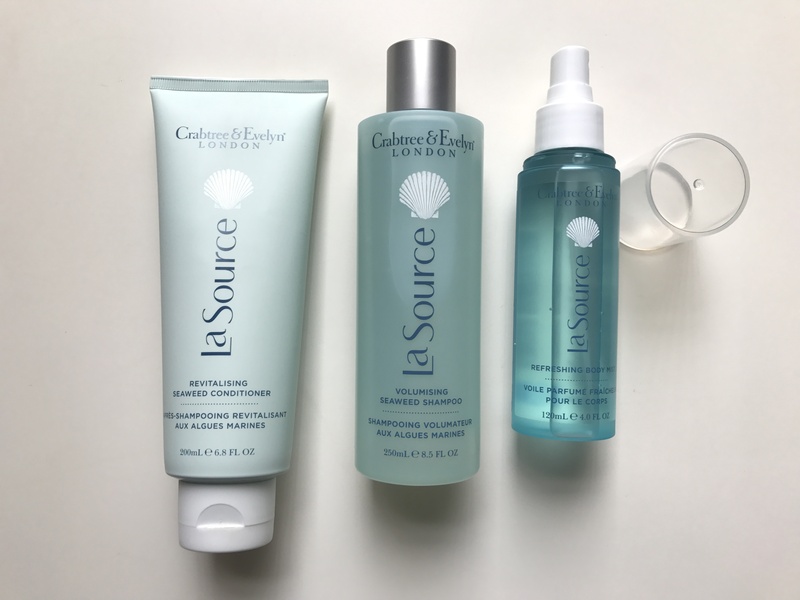 For all products from La Source you can check them out here on the Crabtree & Evelyn website! 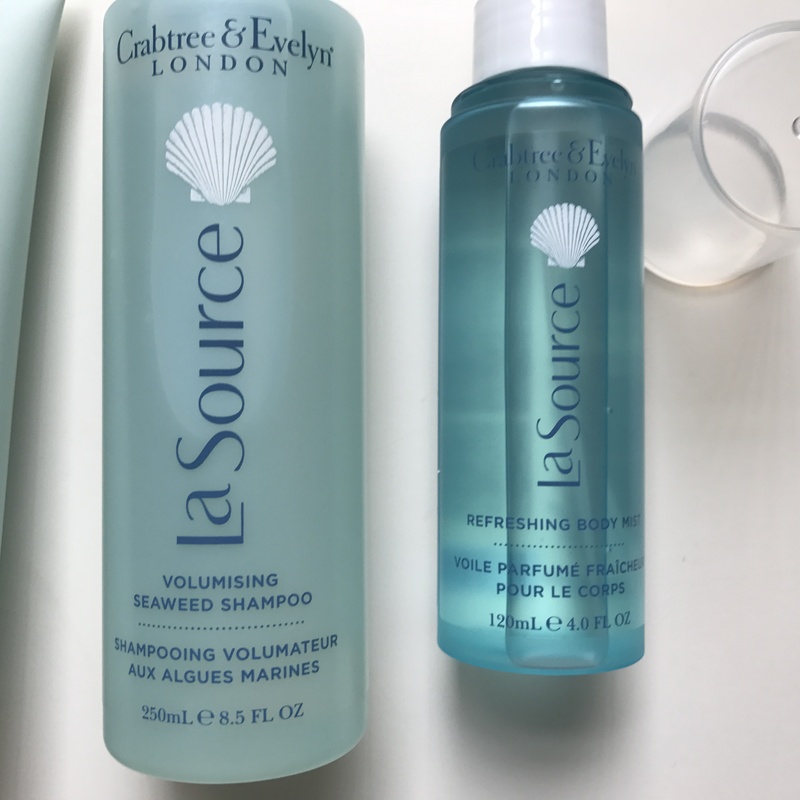 La Source Volumising seaweed shampoo – This shampoo has such a gorgeous scent and is easily applied from my roots to my tips of hair. It’s not much of a think consistency which I love as it’s easily washes out leaving my hair to be easily conditioned. 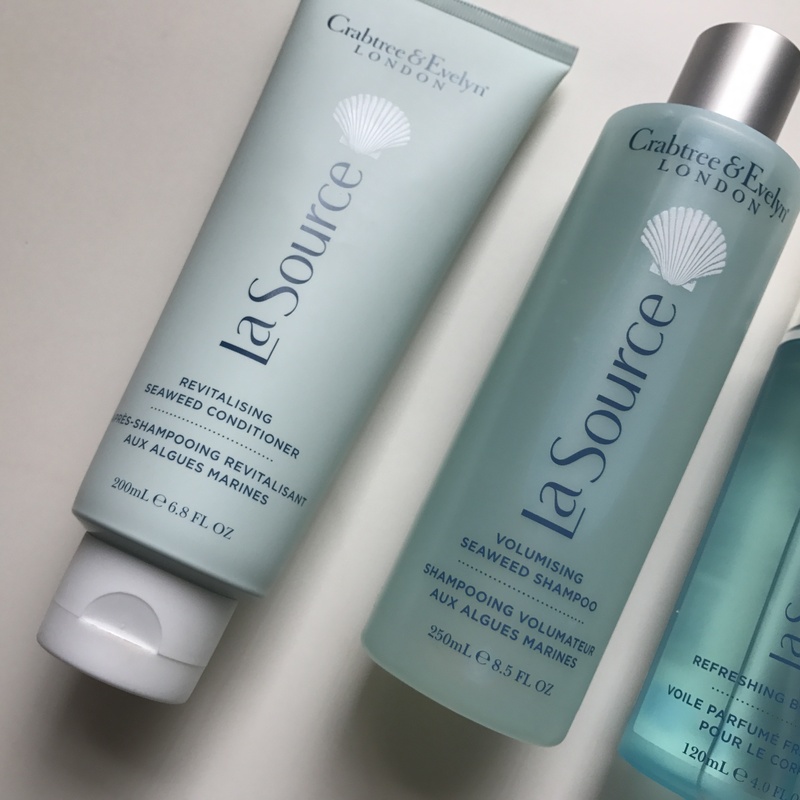 La Source Revitalising seaweed conditioner – This conditioner is extremely light weight leaving the hair smooth and soft without weighing it down. Again it has such a subtle but beautiful fragrance. 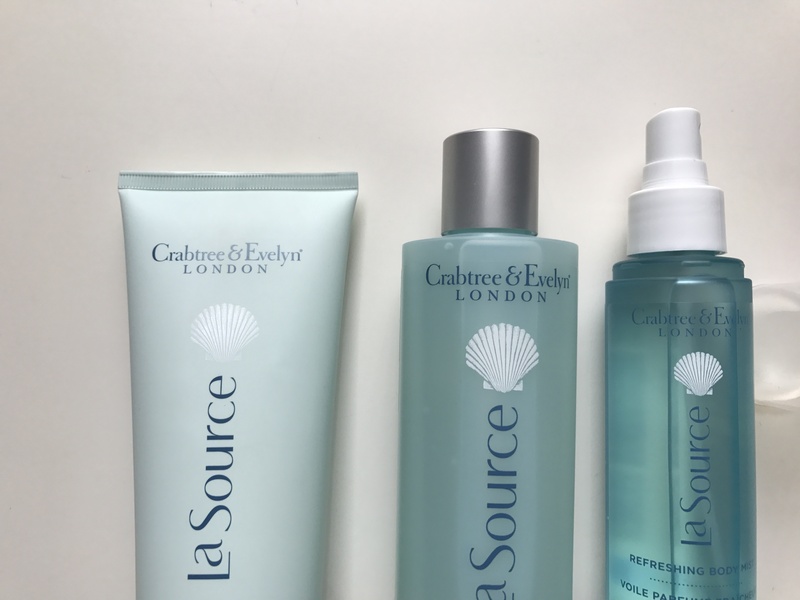 La Source Refreshing body mist – This body mist again consists of seaweed extracts and has such a good scent to it. It lasts from the moment you spray it to the moment you get in through the door after a busy day. I’ve gotten so many compliments on wearing this and it’s such a good size just to throw in your handbag! What hair products are you loving at the moment? Comment below.